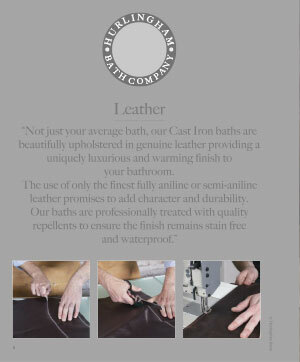 Enjoy a soothing bath at the end of the day to while away your stresses and indulge in sumptuous soaking pleasure in one of our cast iron baths. 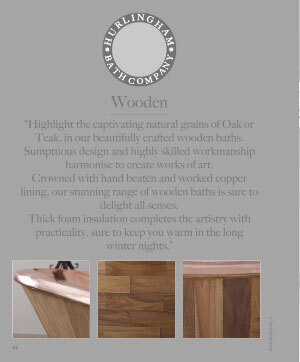 Our comfortable spacious baths are both classic and timeless and offer the ultimate in luxury bathing adding instant sophistication to the bathroom or bedroom. 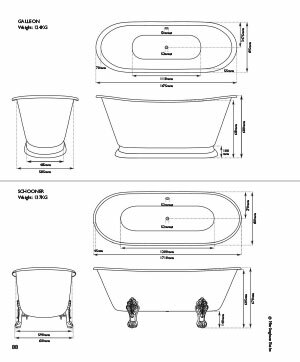 Our deep double-ended baths with plinths or ball and claw feet are highly desirable and work well in both contemporary and traditional style rooms. 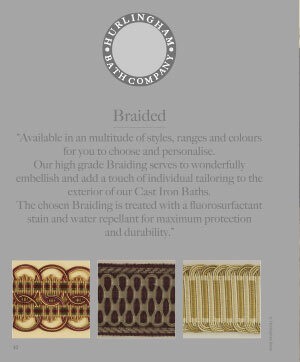 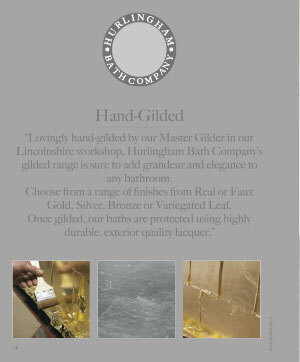 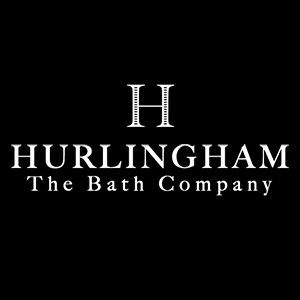 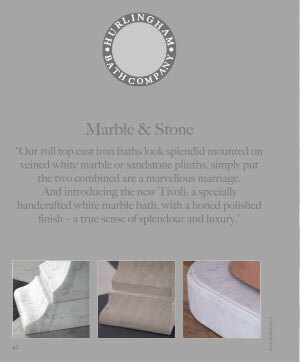 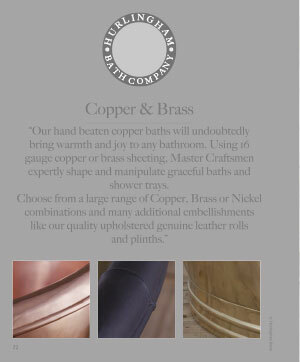 We have access to the worlds top 147 brands including Hurlingham Baths. 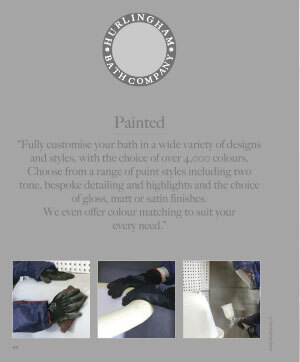 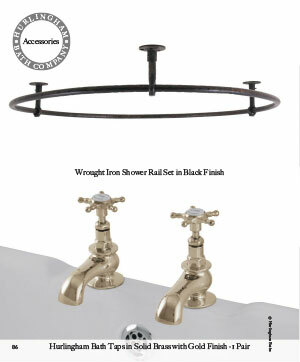 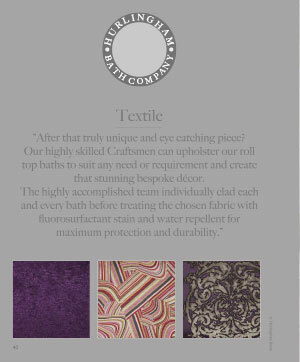 If you are interested in having Hurlingham Baths Bathroom products in your home or would like these fantastic designer bathroom products specifying in your contracts then please contact our sales experts and design consultants on 0333 772 2055 or email sales@designerbathroomconcepts.com or utilise our instant live chat feature.